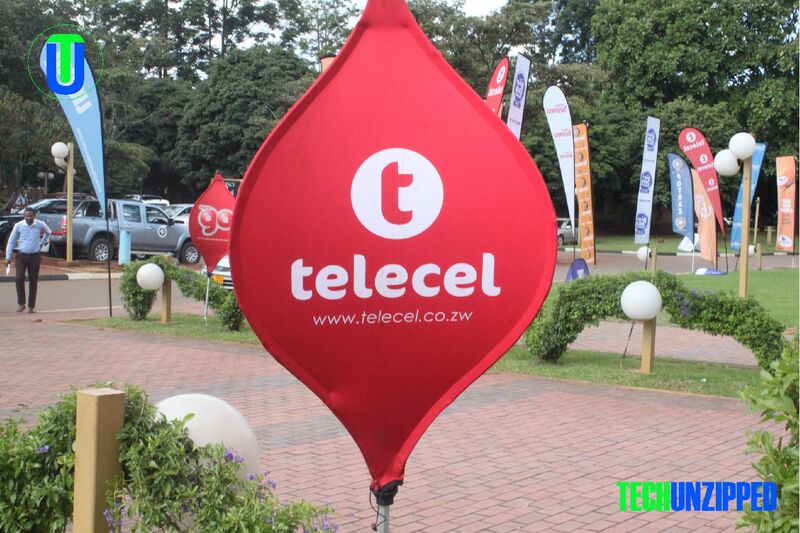 Mobile Operator Telecel Zimbabwe has announced the launch of its much-awaited on-net voice bundles that will see subscribers getting up to 2 500 minutes talk-time coupled with longer validity periods of up to one month. Telecel’s on-net voice bundles allow subscribers to call telecel numbers at heavily discounted rates throughout the day. 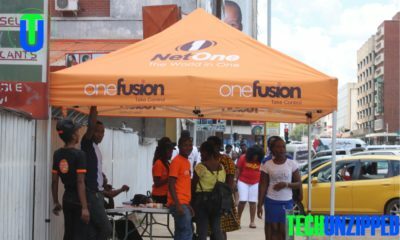 The on-net voice bundles come in various denominations namely $0.50, $1, $3, $5 and $10 which allow subscribers to call telecel numbers for up to 60 minutes, 150 minutes, 500 minutes, 1200 minutes and 2 500 minutes respectively. The Telecel on-net voice bundles caters for subscribers with different usage patterns by allowing subscribers to call at discounted rates throughout the day and offering extended validity periods of up to 30 days. 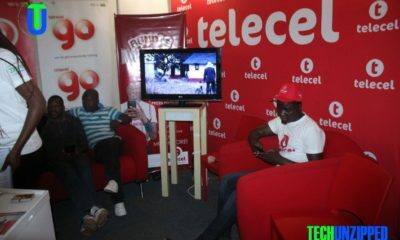 “As Telecel, we acknowledge the rapid growth of data but through engagement with our customers and through deliberations on our various platforms, the issue of having an affordable voice package that allows subscribers to actually call for longer kept coming up hence the launch of this exciting on-net voice offer,” said Telecel’s Communications and Branding Director Obert Mandimika. “We structured our on-net voice bundles in such a way that they allow flexibility to subscribers by making them usable throughout the whole day and making them valid for up to 30 days. 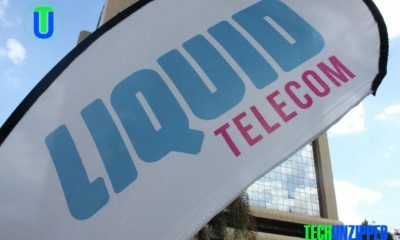 The flexibility offered by our on-net voice bundles ensure that we have catered for different market segments with special focus on individuals, entrepreneurs, small businesses and even small to medium corporate entities that still depend heavily on voice calls as they conduct their day to day business activities,” said Mr Mandimika. 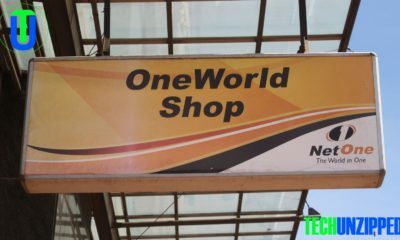 Over the years mobile operator Telecel Zimbabwe has come to be known for providing value through its product offering such as the popular MegaBonus and MegaBoost packages. Telecel has continued with this trend by recently launching the Power Hour data bundles available on their *470# menu and the On-net Voice bundles. To subscribe to Telecel’s on-net voice bundles, Telecel prepaid subscribers should dial *146# and choose their specific bundle option. The views and opinions expressed in any guest post featured on our site are those of the guest author and do not necessarily reflect the opinions & views of Techunzipped as a whole.